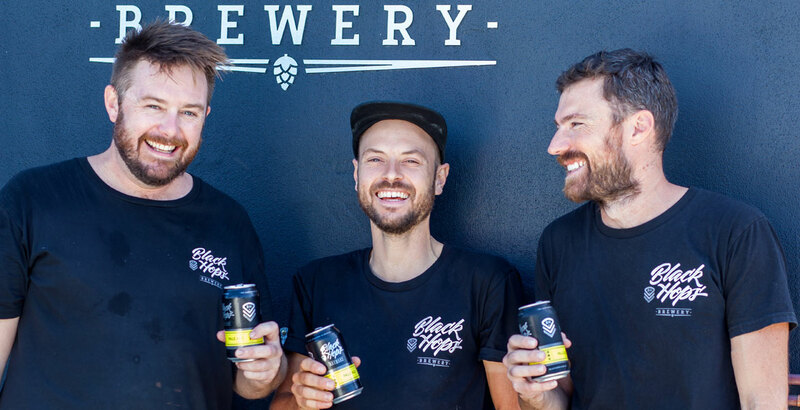 As Endeavour becomes the first Australian brewing company to launch a public equity crowdfunding campaign, we look at the growing number of options on the table for brewery owners looking to build their businesses. In part two of our look at crowdfunding in the craft beer world, Will Ziebell seeks the thoughts of a provider, a supporter, a commentator and two people who've run campaigns on this increasingly popular method of raising capital. Crowdfunding has become increasingly popular among both new and existing beer businesses. In the first of a two-part series, Will Ziebell speaks to crowdfunding platform Pozible and a brewery that has run a successful campaign.